Maximum energy efficiency and optimum reliability for complex, sophisticated chiller solutions without compromise – this is what our CyberCool 2 chillers stand for. And for a completely novel overall concept, whereby all the components of the CyberCool 2 are perfectly harmonized to ensure both high energy efficiency and low noise emissions. Increase of efficiency and reduction of operating costs thanks to "Mix Mode Boost"
The European Regulation 5539/16. known as ErP 2018, sets the new SEPR parameters for assessing the energy efficiency of chillers. 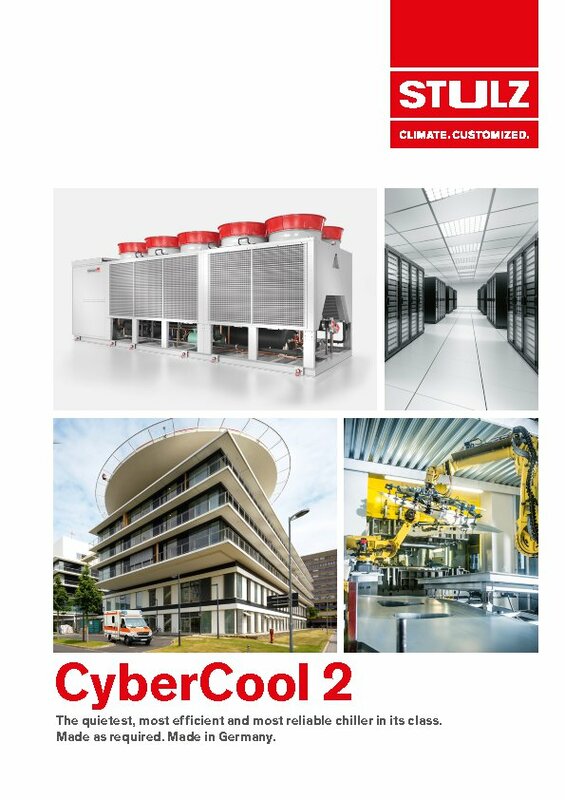 The entire CyberCool 2 range complies with the limits required by ErP 2018. "The sum total of all these small details makes the difference!"